The Free Flash Player is software that helps in viewing and streaming audio and video content that is on the Adobe Flash platform. These videos and/or audios can be either multimedia or internet apps which can be enjoyed by the user using Flash Player plug-ins or the relevant mobile devices. This software can be used on almost any operating systems and hence, is very useful. The Free Flash Player works on any browsers, which is another advantage. It can be used by professionals as well as novices with the same ease. 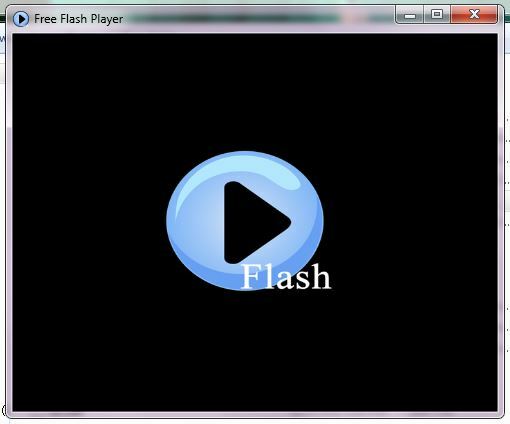 By downloading the Free Flash Player software, the user can stream any videos or audios from the device's camera onto various websites. The download can be done within a few minutes and is available for free. There is no need for the user to register on any websites for the same. Once the download is done and the software installed in the said device, the user can stream photos, videos and audios. The only requirement is that these need to be of high quality so that the streaming is smooth and the result is impressive. Another important feature of the Free Flash Player is that is takes care of any privacy issues. Since the content is made available on the internet, it is important to have a certain level of control and the software ensures the same. The user can even customise the content by producing HD videos on any browsers. This software supports many formats for different content. The audio files also include a large number of formats so that the Free Flash Player can be used by a large number of users. Webcam photos, videos, etc, can also be streamed effectively with this tool. The only drawback is that the software needs more memory than other tools.